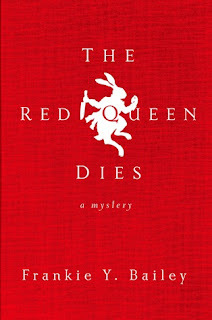 The Red Queen Dies will take you on a roller coaster ride that you will want to ride again and again! Women are dying. The police may not want to admit it but they have a serial killer on their hands. The reason the police may not want to admit it is because the city had eyes everywhere. There are cameras watching every person's moves. Yet the killer is smart and conniving. The killer is able to move around the city without the police seeing the killer. As if a killer on the loose is not enough for Hannah to handle but yet she also has to deal with a street drug called "Lullaby". Lullaby erases the memories of anyone who takes the pill. Are the murders connected with Lullaby? I have never read anything by this author before. I was intrigued by the concept of this book. A futuristic, murder, mystery story. 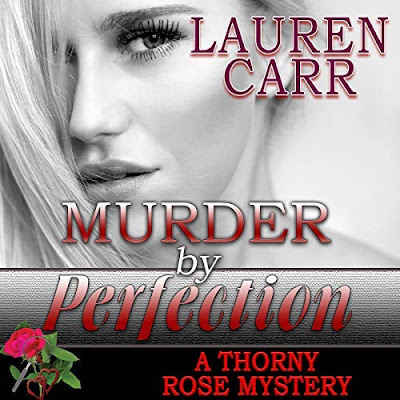 I have always been a fan of murder mysteries. Futuristic stories are gaining more popularity. Author, Frankie has a real knick for storytelling. I enjoyed all of the characters. They had a good working relationship with each other. Hannah is a strong female lead. She takes everything in strides. Her and her partner, Baxter made a good team. Baxter is the rookie and you can tell it but as the story progressed, he grew. Another thing that I liked about this book was the world that Frankie built. I could picture a world where Hannah existed. This is what I enjoy about these futuritic stories. I want to imagine that this world really could exist. If you love a good police protocol story with great characters than you should check out this book. The Red Queen Dies will take you on a roller coaster ride that you will want to ride again and again!